What is the difference between “ebook” and “e-reader”? “ebook” refers to the digital content that goes on the e-reader. “e-reader” is the physical device itself. What is the most important thing to look for when buying an eReader? In my opinion, the hardware and software of each eReader is similar enough that it’s not anything to base your decision on. The more important question to ask yourself is: Where do I want to buy my ebooks? If you want to buy all of your ebooks at Amazon, you should get a Kindle. If you want to buy all of your ebooks at Barnes & Noble, you should get a Nook. If you want to buy all of your ebooks at Kobo, you should buy a Kobo eReader. If you want more flexibility, you can get an eReader that isn’t so tied to a specific store, like a Sony Reader, BeBook, Cybook, or others. You can also consider the ebook apps that each company provides. For example, companies like Amazon, B&N, and Kobo provide apps for other devices like iPad, smartphones, and Android tablets, so that even if you buy an ebook for your eReader, you can also read it on your other devices via their app. Also keep in mind that ebooks that you get from independent ebook stores can be read in third-party apps on your other devices, too. 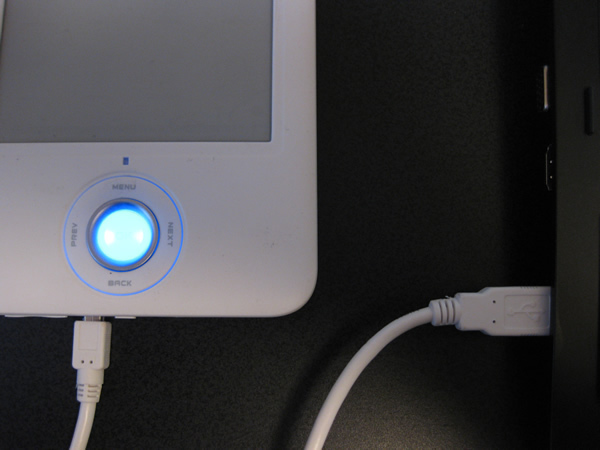 What’s the difference between the eReaders that display in black & white vs color? 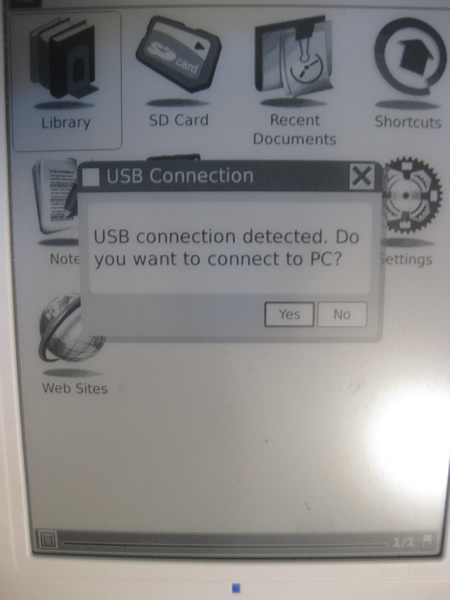 The eReaders with black & white screens display something called “e-ink”. This is a type of technology that was created to display text just like printed ink on paper. These screens are matte (instead of glossy) which means they don’t reflect light, so you can easily read them while sitting next to a lamp or even outside in the sun. These devices are basically only for reading — because of the screen type (and other hardware factors) they don’t run apps or games. Some can play MP3s. How will I know how to use an eReader? Most eReaders come with a manual, either printed or onboard the device. They’re very easy devices to use and you should be able to just pick up one and start using it. The eReaders that run on the Android operating system operate very similarly to a smartphone. Once you buy some ebooks, the store where you bought them should give you specific instructions on how to load them onto the eReader. Some use “cloud” storage and let you download the ebook directly to the device. In other cases, you’ll have to download the ebook to your computer and then transfer to the eReader. It’s not much different than working with any other files and electronic devices. Are eReaders good gifts for kids? First of all, kids are born knowing how to use this stuff, so don’t worry that your kids won’t know how to use it. I think they’re great gifts for kids since they can make reading more fun. Something to consider is whether you want the child to have access to other apps. The tablet-style eReaders have the ability to run games and a variety of other apps, many of which access the internet. The E-Ink eReaders are not so connected and focus more on books. Where can I get some ebooks for free? Project Gutenberg has many public domain titles available for free. 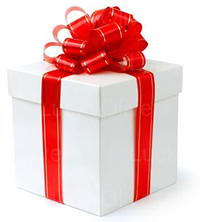 Most ebook stores have a selection of free ebooks along with the ones that you have to buy. Probably the best thing to do is just Google “free ebooks” (or any variation on that) and see what you can find for yourself. There are a lot of websites that have free ebook downloads once you start looking around. What if I upgrade my eReader or change computers? This is usually fine. If your ebooks are in “cloud” storage, like with Amazon, you can just re-download them to your new device. If your ebooks had to be downloaded to your computer and then transferred to your device, you can usually re-download them from the website where you bought them. 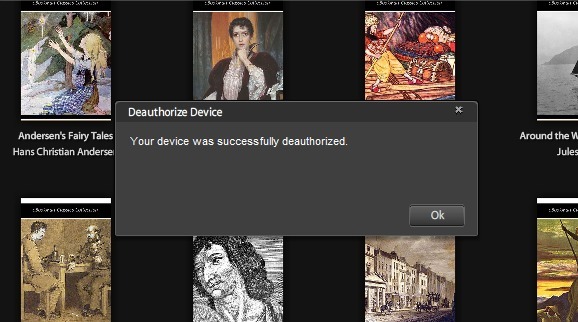 Prepare for this eventuality by properly “authorizing” your comptuer and devices if the ebooks are protected by DRM. Confused about any of the terms used in this post? Take a look at my previous post eBook Terms for Newbies for some definitions. Do you have more questions? Leave them in the comments! Like my eReader Review Roundup post, this is a gathering of reviews for tablet devices. There are other tablets on the market besides the ones I’ve chosen to include here, but I picked these because they are either made by eReader companies, or have solid eReading functions, or are the tablets that you typically find major electronics stores. In other words, they are the tablets that you’re most likely to use for eBook reading, in my opinion. CNet– “The iPad 2 refines an already excellent product. Its easy-to-use interface, vast app catalog, and marathon battery life bolster Apple’s claim to being the king of tablets. TechCrunch – This page is specifically for the “Nook Tablet” not the Nook Color. Same basic deal though. Not a full review. TechCrunch doesn’t seem to have a full review on the Nook Color. Engadget – This is Engadget’s basic informational page about the Kobo Vox. PCWorld – Not a real review. This is more of a news post. CNet – Again, not quite a real review yet, just information. TechCrunch – “Few tablets have met with such widespread anticipation as the recently-announced Xoom. It is the closest anyone has come to an iPad equivalent for the Android set. I was impressed with the speed, design, and quality of the device, and although there are a few caveats, I came away optimistic for the new crop of Honeycomb devices that will follow this one. PCWorld — This is a very simple overview for the 3rd generation. I could not find one for the current 4th generation models. CNet — I couldn’t find a review specific to the newest Kindle models. This link gives you a list of all related Kindle reviews on CNet. Wired — Does not currently seem to have a review of the WiFi T1 model. Some websites including The Digital Reader, TechCrunch, and CNet are saying that there is now a hack available that will let you install the Android Kindle App onto the new Sony Reader WiFi/Touch/T1. According to these reports, the Sony Reader T1 uses a modified version of the Android OS. I wasn’t aware of that at all – I thought that was only used on more tablet-like devices. An anonymous hacker has figured out a way to get into the operating system and make it so that you can install Android apps. Now people who use this hack can install the Kindle app and read Kindle ebooks on it. Before this, that was only possible on devices that were expressly supported by Amazon. The problem with this is that the Sony Reader has an e-ink screen, which was not designed for Android apps. Those, for the most part, are all designed for LCD screens like the ones you see on tablets such as the Motorola Xoom or Samsung Galaxy. E-ink was made mostly just to display the text of a book. Because of this, there is no real hope of turning your Sony Reader into a real Android device. But the idea that you can put Kindle ebooks on it is interesting, if you’re the type who wants to go against the rules just for the sake of going against the rules. Personally, if I wanted to use Kindle ebooks I’d just get a Kindle.